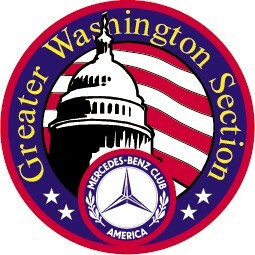 Penske Automotive Group and Mercedes-Benz of Tysons Corner will host another car show in support of the Paralyzed Veterans of America on Sunday, November 18, 2018 from[B]10:00 a.m. to 2:00 p.m. at 8545 Leesburg Pike in Vienna, Virginia. 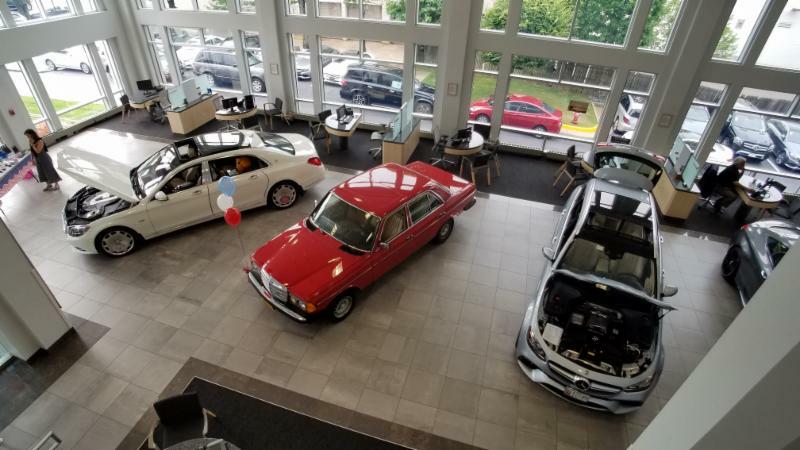 We are inviting our friends in the BMW CCA and Porsche Club of America to join us this time, so please plan on arriving at 9:00 a.m. so your car can be in position on the showroom floor well in advance of show! If you are interested in showing your car to support a great cause, then please CLICK HERE TO REGISTER. Last edited by 1996 328ti; 10-30-2018 at 09:06 PM.